This post by Debb Janes, real estate agent with The Carl Group in Camas, Washington, was originally published on ActiveRain. 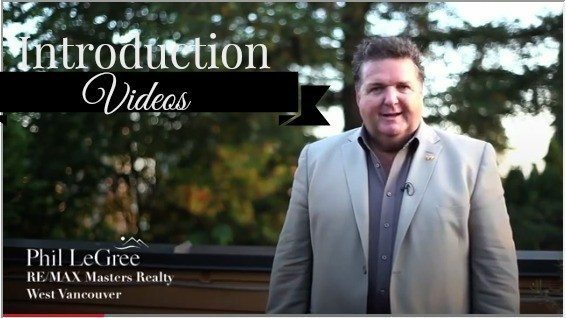 Over the past few years, many of you have expressed a fear of being “on camera.” That’s understandable, but it’s one of the best ways to introduce yourself and connect with prospective clients. If there’s one thing that should put your mind at ease it’s that many of the videos I see feature way too much of the agent/mortgage broker/etc., and not enough about their subjects: area sights, clients, neighborhoods and homes. 1. Create the storyboard or outline for your idea. 2. Test your sound and lighting. You need good lighting and a good external mic. 3. Don’t shoot anything without a tripod — that means no selfie videos! 5. Keep your video short. Under two minutes would be ideal, but never over three minutes. Your video should showcase your market and give us some insight into your ideal client — and, indirectly, into YOU. Obviously, you need to know whom you’re talking to first. Spend some time identifying the value to your clients. Your top producer status and awards are just NOT that important. The purpose of this video should always be about the value you offer to your ideal client. Consider starting the video with a question or an observation about your marketplace. For example, imagine if you opened the video with highlights of your area and why people love to call this area “home.” You appear on camera, with your name, what you do and where you do it, after you’ve engaged the viewer with a mix of beautiful photos and enticing video. Below is a video that’s visually appealing and hits the mark on many of these points. I think the agent appears authentic and caring. The video is also beautiful and holds my interest. Plus, there’s a cute shot with a dog. (Of course, I would like the dog scene.) Hopefully, the video will spark some creativity and give you a few ideas for your own introductory video.